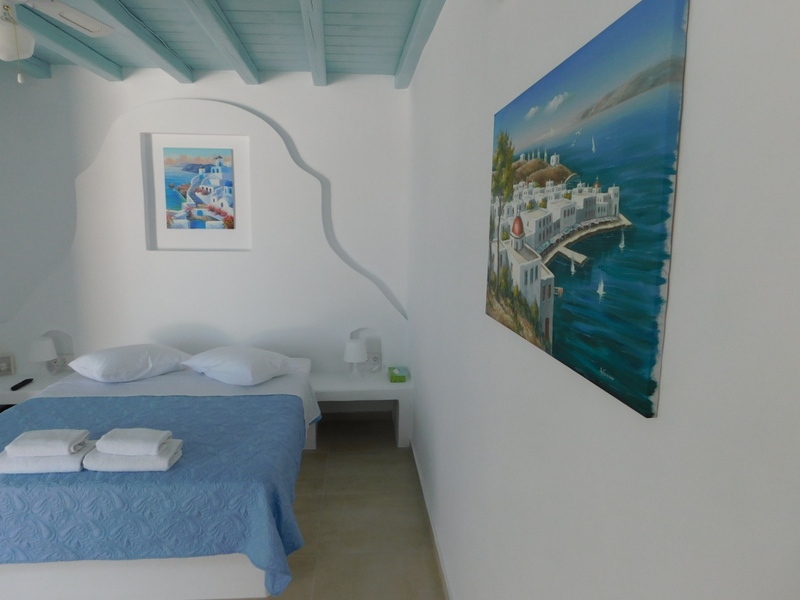 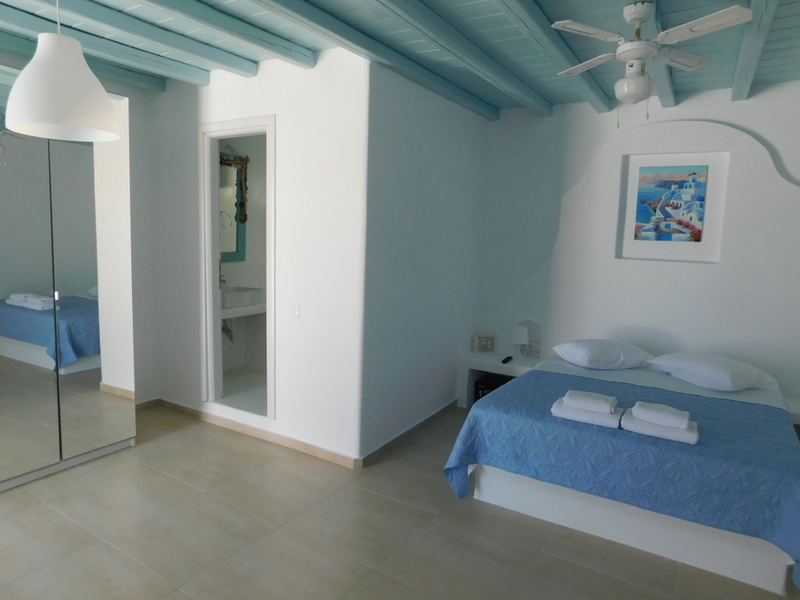 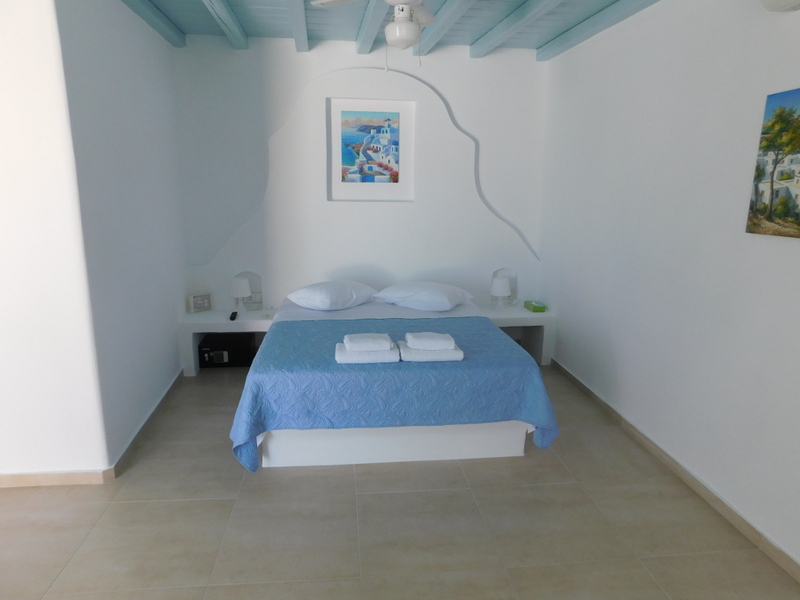 Superior double room on a semi-private property overlooking the Aegean Sea. 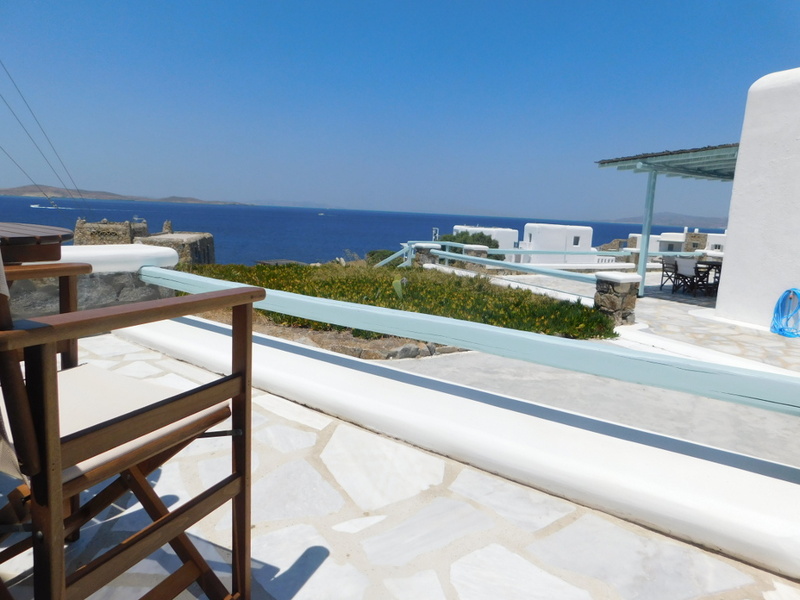 This cozy room offers a full view of the Aegean Sea on a semi-private property. 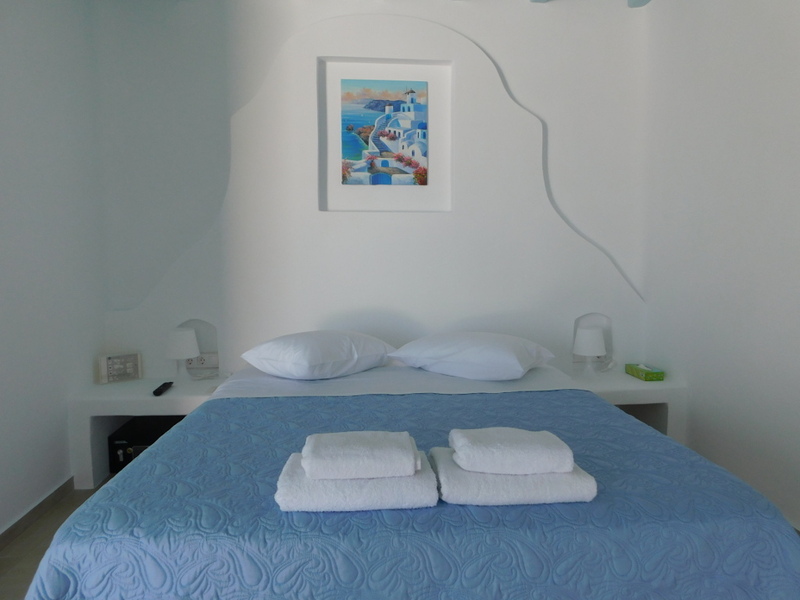 The room is a bedroom with a queen size bed and ensuite bathroom with both indoor and outdoor seating areas. 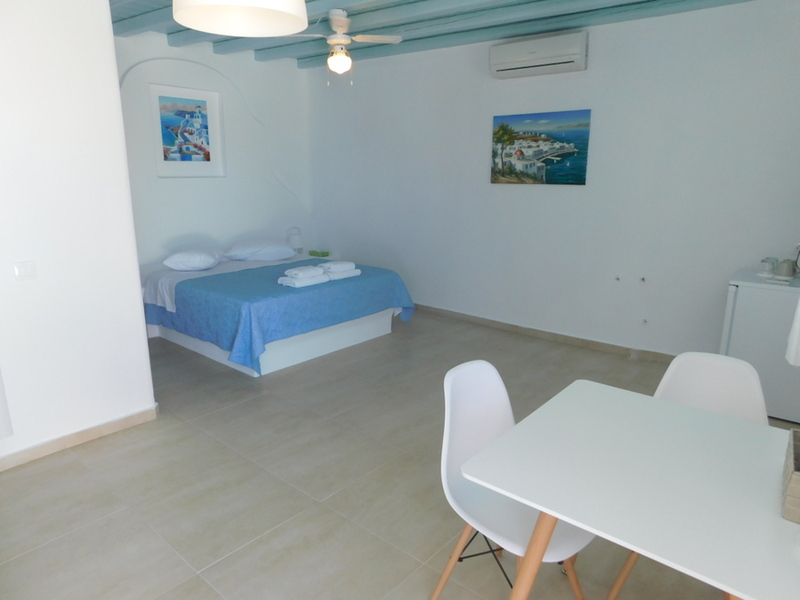 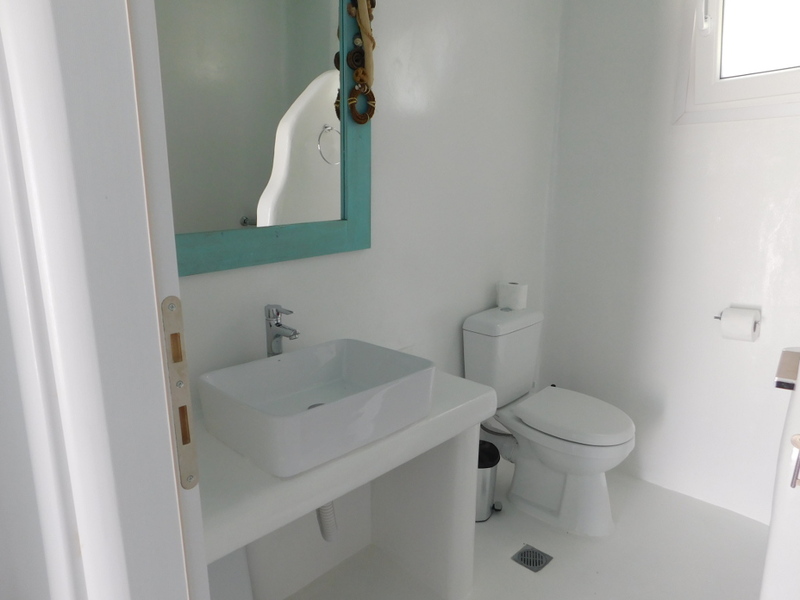 Guests will have access to air conditioning as well as private parking. 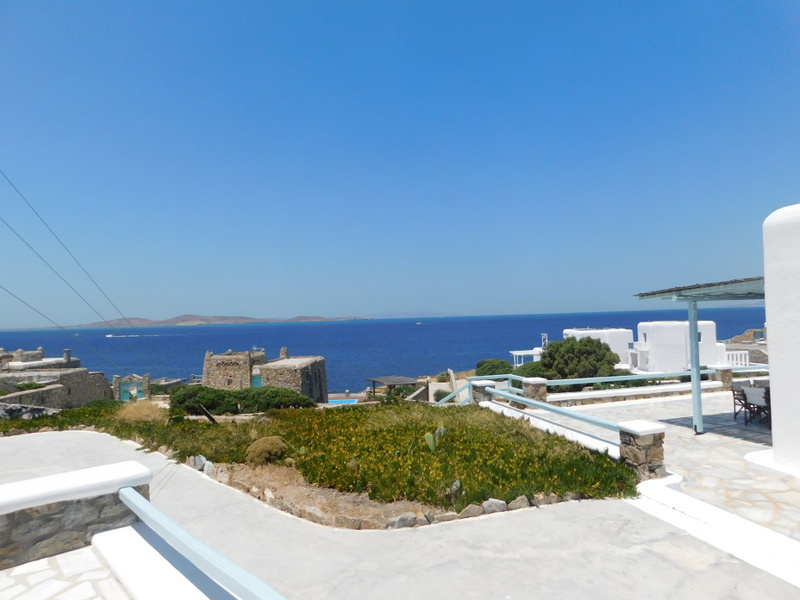 Open-air veranda is offered for relaxing with perfect view of Rhenia and Delos islands.